With the holidays behind us and 2015 here Northeast Championship Wrestling wanted to thank you, our fans, for making 2014 one of the best years ever for NCW and motivating us to make the 2015 Season even better for you all. 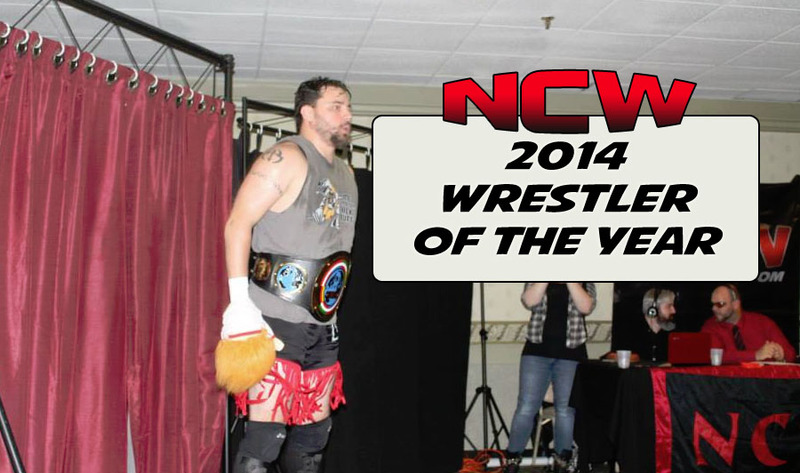 For the second year in a row your NCW Heavyweight Champion “RIOT” Kellan Thomas has stepped up to the plate and delivered some amazing performances, retaining his title against all comers, and earning 26% of the vote to become the 2014 Wrestler of the Year. After dethroning Scotty Vegas at WrestleFest IX “RIOT” went on to defend his championship against Triplelicious, “The Masshole” Mike McCarthy, “Dastardly” Doug Summers, “The Devils Reject” Brandon Webb, Buddy Romano this Season, capping off the year with a huge title defense against Lumberjake and “Simply God’s Best” GA West at WrestleFest X in a Triple Threat Match, defeating West after a vicious ‘Kryptonite Krunch’. Along with his trusty partner Kepler, Thomas has proven beyond a shadow of a doubt that he’s one of NCW’s very best competitors. Evolving from the ashes of Maniacally Twisted, “Black Magic” Sean Feeney and “Slamdance” Tim Lennox (the former Shadow) promised that 2014 would be there’s, winning a #1 contenders match at NCW’s 17 year REUNION with Dominic Delano to earn a shot at the NCW Tag Team Titles. After Brandon Behm lost the NCW Tag Team Championship at WrestleFest IX, then lost his tag team partner Tony Caruso, Behm was lost and in need of guidance. That’s when Feeney pulled a fast one on Delano, booting him from the newly formed Underground Anarchy and enlisting “Bam” Brandon Behm in his war on the NCW tag team division. Their treachery paid off as Lennox and Behm won the Tag Team Titles at the 2014 Big City Rumble from Back to the Fuzion, then followed things up with singling out the Loomis Brothers, besting them at every turn. Despite losing the NCW Tag Team Championship to David & Eddie at WrestleFest, the Underground Anarchy showed exactly why they’ll be a force to be reckoned with in the 2015 year. 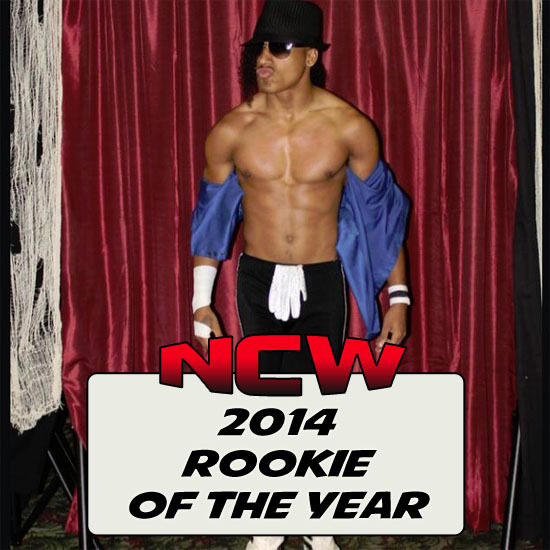 When someone becomes the NCW Rookie of the Year, great things are bound to happen. In a landslide Christian Casanova joins terrific company as NCW’s 2014 Rookie of the Year joining Buddy Romano, Eddie Loomis, the Lumberjake, and Tomahawk as top prospects in their debut year. What happens next for the dancing superstar is anyone’s guess, but rest assured it’s going to be great. Training at the New England Pro Wrestling Academy, Casanova is learning with the best trainers around to perfect his craft, plying his trade, all while utilizing his unique persona to throw his opponents off in the ring. Plus, who doesn’t love a good dancer? One of this years closest ballots, The Boston Massacre III between Deputy Commissioner Richard Pacifico and “Dastardly” Doug Summers narrowly edged out the WrestleFest X Triple Threat Championship Match to win the 2014 Match of the Year by a mere seven percent. 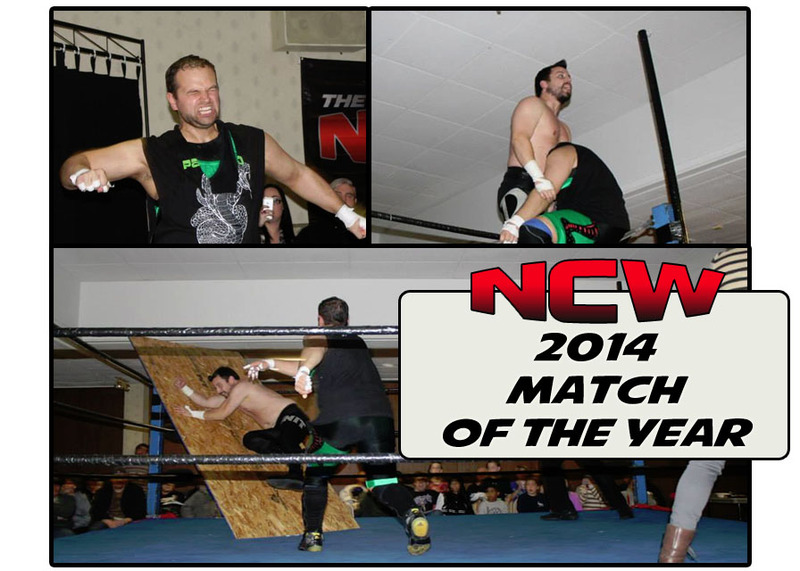 In the end the retirement of NCW original Pacifico, the brutality of the Massacre Match, and the intensity of both competitors pushed our voters into choosing this war of attrition as their 2014 Match of the Year. When Ashley Vox arrived on the scene at NCW’s Friday Night Fights, the mysterious woman was seen manipulating Deputy Commissioner Pacifico, and putting Richard into uncomfortable territory. 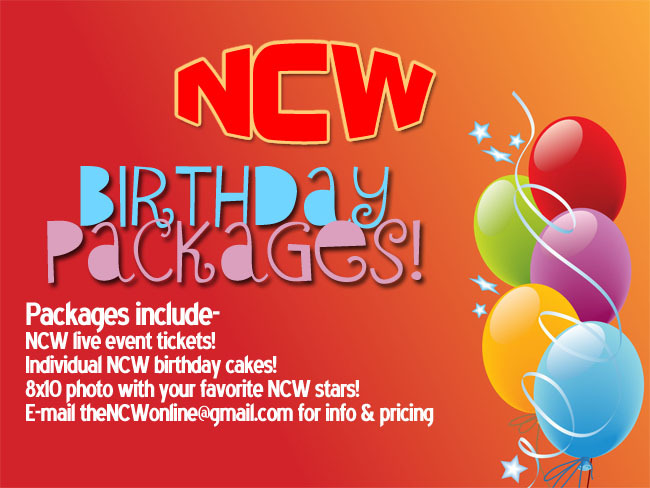 The next month at NCW’s 17 year REUNION everything was revealed when Vox showed her true allegiances to “Dastardly” Doug Summers, who she helped get back into the company after losing to Dean Livsley at WrestleFest IX. Since then Ashley has proven herself to be more than capable in assisting Summers with a cheap shot or blind attack while the referee’s back is turned. In the end Vox’s help allowed “Dastardly” Doug to finally put down Pacifico in the Boston Massacre, sealing her fate as one of Doug Summers’ most dangerous weapons. 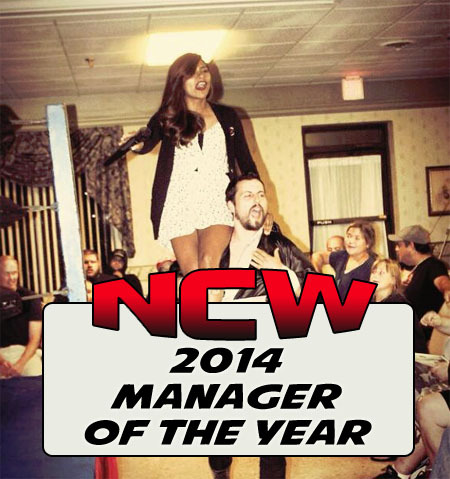 Redd Roche is one of NCW’s most valuable players, whether you realize it or not. Since the red haired ref debuted for us in 2010 Roche has become one of NCW’s best officials, calling it right down the middle and standing up for justice. Whether it’s standing up to “Ruthless” Ruy Batello despite the threat of attack or preventing Buddy Romano from cheating against Rob “The Giant” Araujo, Redd has helped NCW maintain some semblance of law and order in the wild world of professional wrestling. 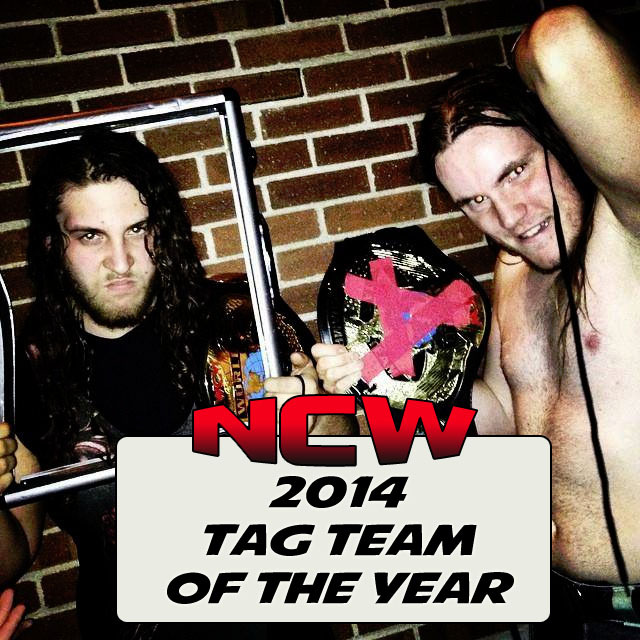 Another heated race in the 2014 Awards saw various NCW stars vying for Most Popular, with the NCW Heavyweight Champion edging out the Rookie of the Year Christian Casanova to take victory of NCW’s Most Popular. NCW was not short on hated personalities this Season, with “Dastardly” Doug Summers leading the pack upon his return at NCW’s 17 year REUNION. Right behind him was the Underground Anarchy, Ruy Batello, and GA West who were all hated pretty equally during the 2014 year. Previous PostPRE ORDER Your Property of NCW T-Shirt TODAY!Next PostPRESS RELEASE: NCW’s 2015 Debut February 20th in Norwood! 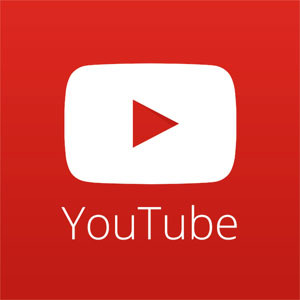 Hi Geno, thanks for reaching out! If you’re interested, please e-mail thencwonline@gmail.com and we can put you into contact with a few schools in the Rhode Island/Massachusetts area that can help put you on your path.